Fans of StarCraft may recognize the latest addition to the roster of co-op commanders for StarCraft II: Legacy of the Void. It appears vice admiral Stukov was not lost during the events of Brood War, but taken in by the Zerg and repurposed. The new commander appears to rely heavily upon Infested Civilians to swarm the opponent and keep them pinned down while building up the rest of his infested forces to unleash upon them. 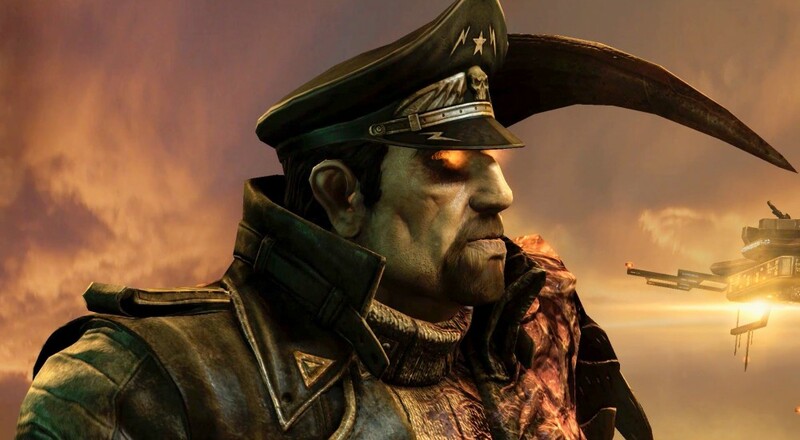 His two big abilities are to call in a suped up Ultralisk, Apocalisk, which has a lot of health and damaging attacks that target both ground and air units, or to call in an infested version of the Aleksander, which disperses Infested Civilians all around and can also mind control enemy air units. Infested Stukov got released with the latest patch, 3.9, and you can check out the patch notes over on battle.net. Stukov is not added to the game for free, if you want the former vice admiral, then you'll need to cough up $4.99. Page created in 0.8869 seconds.